A collection of five romantic short stories previously published in women’s magazines in three countries. Outside a small village near the Valley of the Kings, archaeologist Ardis Cole arrives in Egypt to help excavate a tomb recently discovered by her mentor, Jane Darvin. When Jane is murdered, Ardis must assume responsibility for the project. 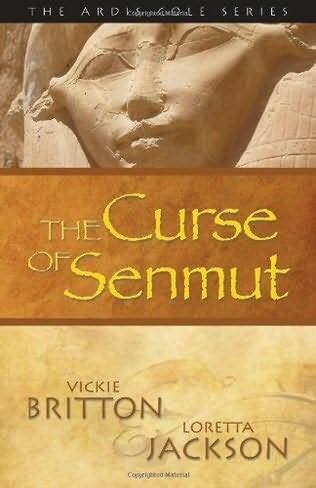 With the help of mysterious Blake Lydon, she must unravel the tomb’s mystery—an ancient secret concerning two miniature obelisks of gold hidden by Queen Hatshepsut’s love, Senmut, over 2000 years ago. As Ardis uncovers the ancient mystery, she finds herself drawn into a modern action tale of hatred, murder, and revenge. In every person’s life there comes a crucial moment when time is of the essence, where the clock is ticking and a split-second decision can mean the difference between life and death. In these eight stories of mystery and suspense, each character comes face to face with an immediate threat. They are forced to make a snap decision, drawing on courage, physical and mental force. Will they have what it takes to beat the odds, to outwit the Killer at the Door? Danger lurks in many forms. For some, it is a creepy next-door neighbor, for others a date gone wrong. Danger might even simply appear one night as a knock at the door. *Is Driftwood a harmless bum looking for work, or a deranged killer? 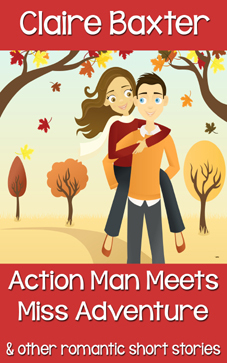 * Is the man next door a secret admirer or a dangerous stalker? Who can you trust and believe? “Killer at the Door is a macabre collection of eight short stories, each with either a touch of murder and mayhem. 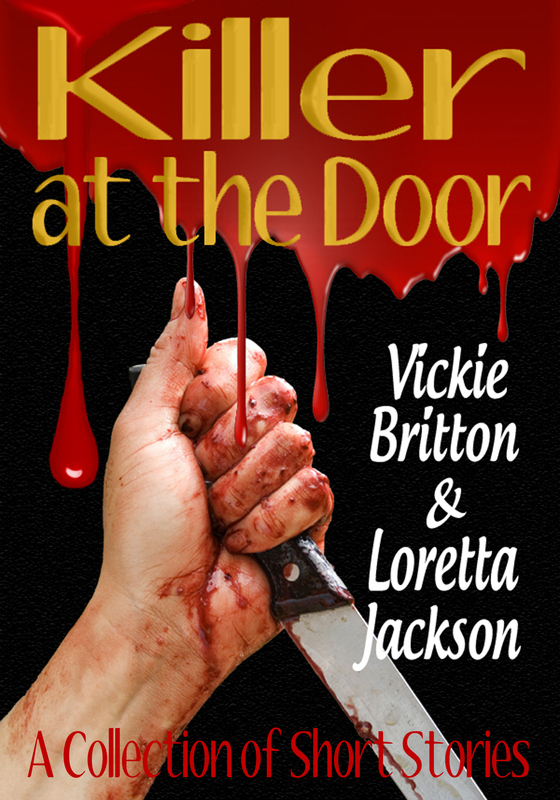 Vickie Britton and Loretta Jackson, sisters who co-author, have put together an awesome collection of short stories. While reading, I felt as if I were being held in a mind puzzle. Is it him? Is it her? Who the heck do you believe? I wanted to yell, “No! Don’t trust him!” or “Run! He’s the murderer!” I never knew who was going to turn out to be the killer. All the short stories are cleverly written by this duo. My only complaint is that I didn’t want them to end! Horas and Lendin Hunt Some Orcs In this first story, two young men from Black Oak have discovered a small camp of orcs out in the Shadowmist Wood. Horas and Lendin are eager for adventure and danger and they find both in the dark woods. When a wizard needs some acid from some toads, where does he go? He hires adventurers to go get it for him! Martel and his friends are heading into the Lower Salt Swamp to hunt some Crimson Toads. The pay is good, the job is easy, what could possibly go wrong? Follow them as they head out of the Silver Sword Inn and into adventure. Master Orias has sent his young wizard apprentice out into the wilds to gather ingredients for his magical research. Medrick hires the two brothers, Val and Karl, and a woodsman guide to help him find what his Master demands. When the party arrives at the mine, it is not abandoned as they had believed. Join the young wizard and his friends as they find adventure and danger in the goblin mine. Calaran the bard has come back to the Silver Sword Inn. What answers can he provide Croft about the history of the Inn and what mysteries can he reveal? But more importantly, can he bring in more money for Croft by performing at the Inn? 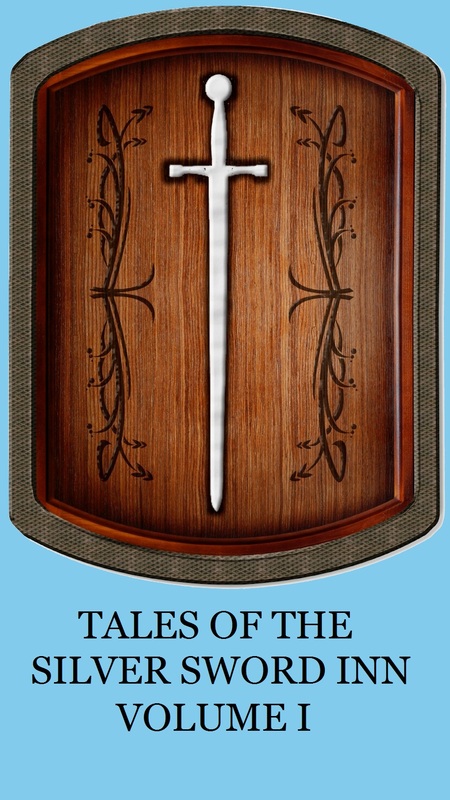 Come grab a mug and sit back and learn whose debt must be paid at the Silver Sword Inn. 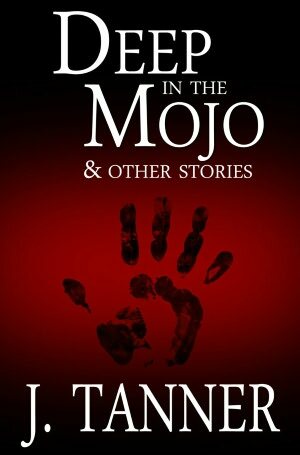 DEEP IN THE MOJO & OTHER STORIES includes eight darkly fantastic tales, blending equal parts horror, sci-fi, noir, and humor along the way. And five other bizarre tales. A love-sick vampire working at a department store. A confident siren kept from his home by the owner of a traveling carnival. A famous crime-fighting werewolf reunited with his hostile brother. The age of the monster under the bed is over! New law integrates all beings considered monsters by the United States government into human society, throwing them into the workforce. As these beings overcome workplace woes, unexpected romance and any personal demons that may have come along for the ride, they discover for better or worse what it means to be a thoroughly modern monster. 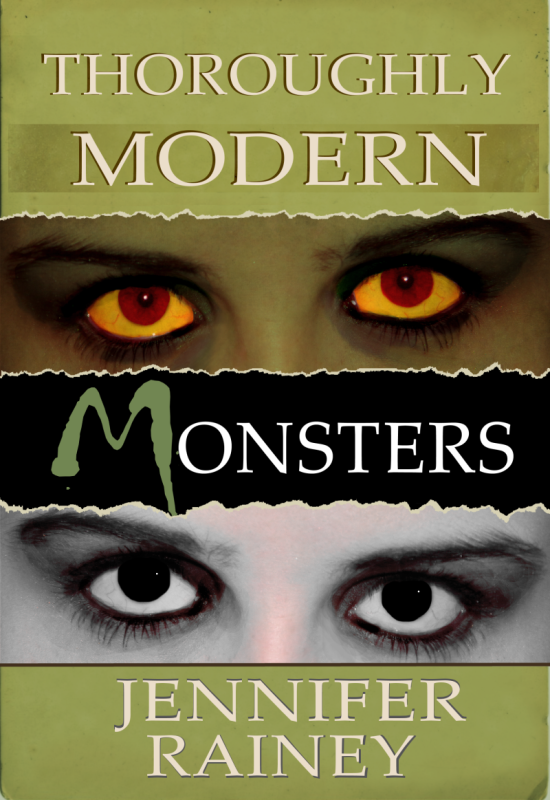 Thoroughly Modern Monsters is a collection of seven short stories complete at 21,800 words.